Drew Richardson, the Dramatic Fool, is hard at work again. 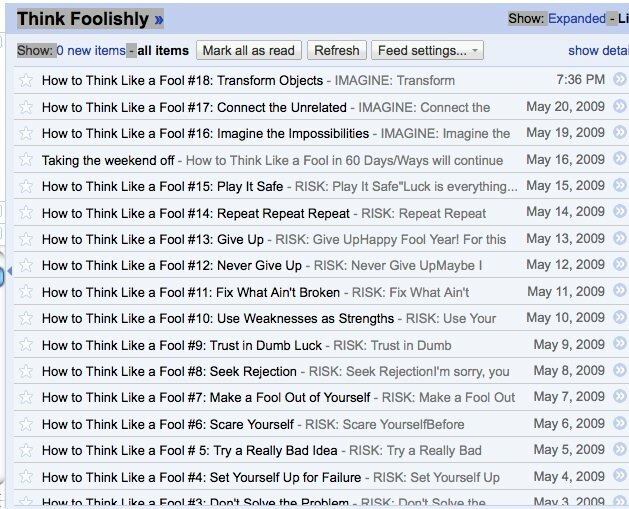 His blog, Think Foolishly, is currently featuring his takes on how to Think Foolishly. 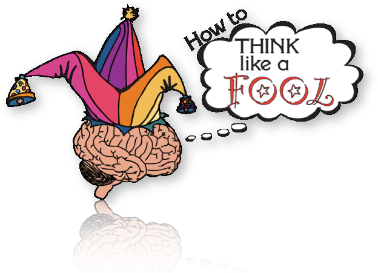 He’s got 60 great tips across five categories on how to create a clown logic for your work, how to enhance, create, or otherwise extend a clown routine in a logical and foolish way. He’s currently on #18, so you’ve still got plenty of time to read all of the tips before they overwhelm you. Commedia Acting Tip: Animate the Inanimate.